​The origins of many orthodox establishments can be found in the art of argument and contrariness. 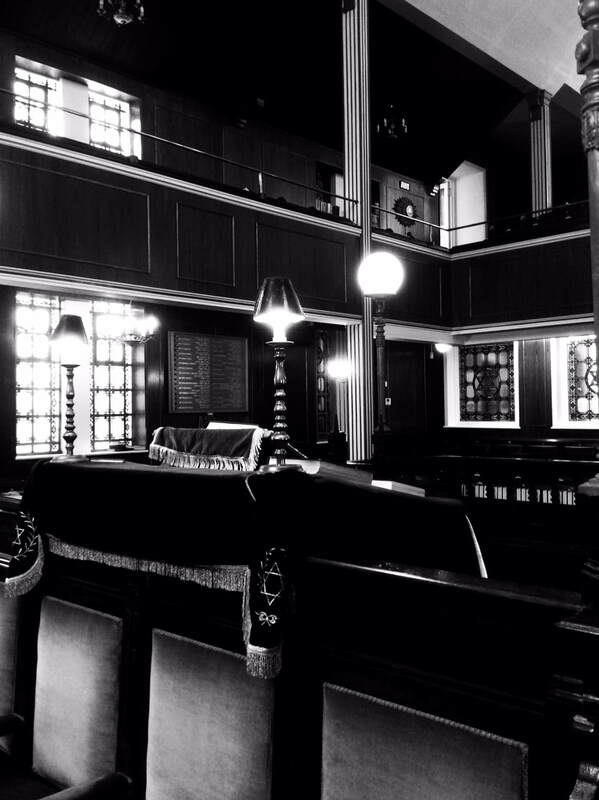 The Hove Hebrew Congregation is no exception, but out of dissension came development, and progress. Like most origins there was no 'big bang' more a gentle and not so gentle moan over the distances worshippers had to travel/walk to Middle Street Synagogue. This Shul at that time was replete with an affluent congregation. 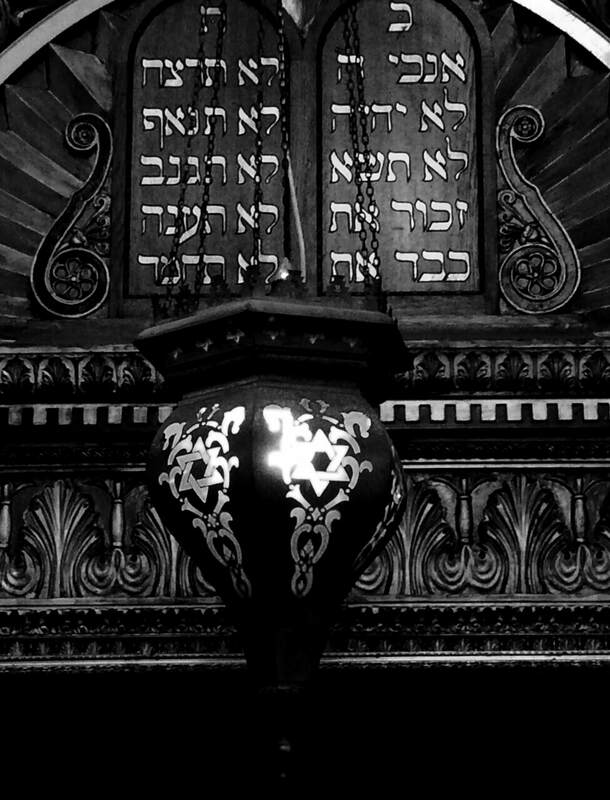 It was one of the first synagogues to have electric light installed. There was also a dissatisfaction with the attitude of some of the congregants towards newcomers. 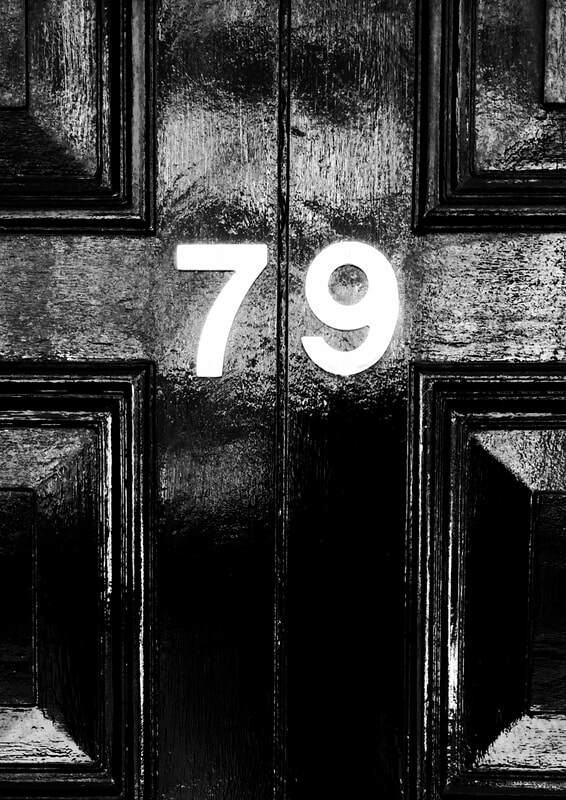 It has been said; but this maybe apocryphal, that a cordon was placed, to prevent the mixing of the new(upstart) members with the aristocratic nobility particularly as most of the newcomers had come from Eastern Europe An example is given of Mr Frankel being denied an aliyah on his return from The Holy Land. At that time circa 1927, to travel so far was considered dangerous. He arrived back in Brighton, went to shul, but was not given an aliyah. This was a 'slight' too far, and the beautiful shul arose from the existing Gymnasium where cycling acrobatic and equestrian events too place. A committee of which Mr Mr. W.Frankel, was a member , and the renowned architect Mr Marcus K Glass, retained the original gymnasium facade, but the interior was redesigned to accommodate 370people, a large foyer with adjacent cloakrooms committee rooms, ladies gallery and large stained windows..
An ark was built with six Corinthian columns adorned with gold leaf. A further addition was built in the 1950s to house a Talmud Torah, kitchens and a hall for social events. 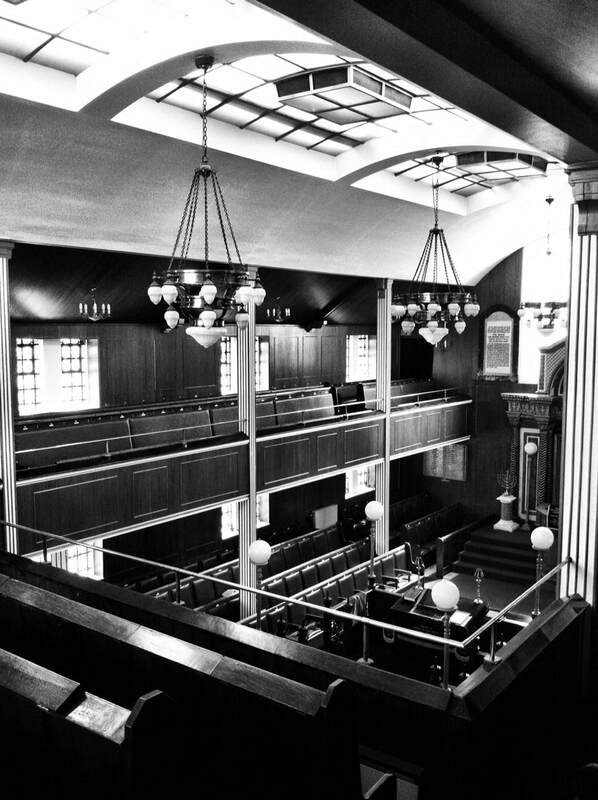 The Holland Road Synagogue was established; providing services for Shacharit (morning) mincha(afternoon)and (Ma'riv)evening prayers. Social events were many and varied. 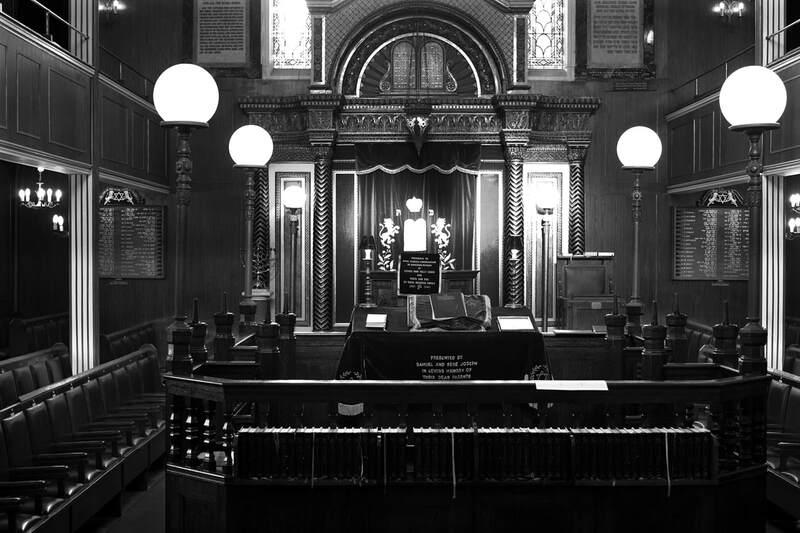 There had to be a shul which would overcome what was regarded as the prestige status of the Middle Street congregants which included many of the so-called Anglo-Jewish aristocracy including the Sephardi elite such as the Montefioris and Goldsmith and Sassoon families. The first trustees ;Woolf Bilmes, Abraham Gould: Samuel Harison and LW Frankel acquired the designated property. This was converted into the beautiful synagogue that we know to-day. 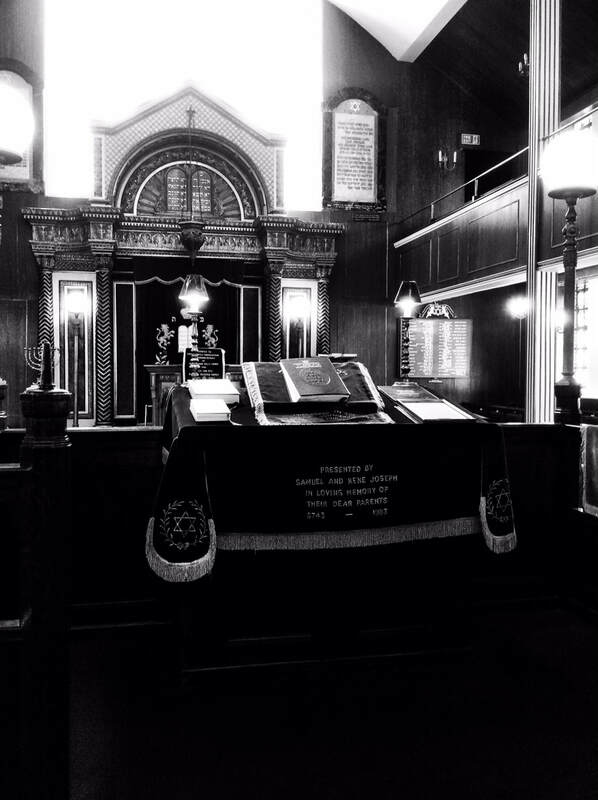 The furniture pews, bima, the Ark and the Sifrei Torat and their coverings all beautifully, artistically carried out. On the inauguration of the shul the mayor handed Mr. J.Salbstein of Worthing a golden key with which he unlocked the main door of the vestibule. But of course peace was not to reign. One exceptional argument occurred during a Barmiztvah ceremony of a Mr. Lionel Katz. Rabbi V.G.Wilner then the Rabbi of the congregation objected to Mr. Jackson the president, as he had married out of the faith. Rabbi Wilner was provided with a special seat which was speedily detached from its base and placed in the basement. 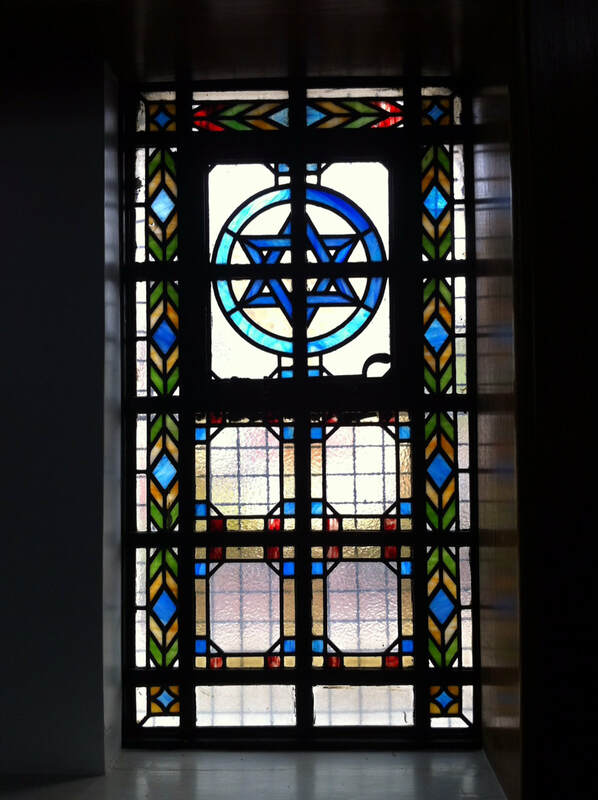 Such was truth and light maintained in Holland Road Synagogue. So of course a breakaway minyan was set up in Rochester Place. Plus ca change c'est la meme chose. It seems incredulous but that there were interludes of peaceful progression interspersed with some almost violent confrontations. For example in 1930the Rev Ankestein told the congregation that he would refuse to be a shochet though his terms of employment included the services of a shochet. The dispute was over an extra £3,00 per week Inevitably relations between the Reverend and the shul committee broke down, and this sort of history played again quite a few time until Rabbi Silverman brought sweetness and light to the community some 20 years ago. There were some internecine quarrels more of a pugilistic nature involving the Rev Ginsberg,but again Rabbi Unterman brought wisdom and erudition to the community. The foundation stone was laid by the then Chief Rabbi The very rev,. Dr.J.H.Hertz. The mayor and mayoress of Hove to-gether with dignitaries attended. ; They were presented with a leather bound Singers Pray Book, placed in a silken covered case.. The officiating Rabbanim, were indeed among the Anglos Jewry Greats Rabbi Unsdorfer's appointment was contentious. He had upset some of the members by insisting they did not drive on Shabbat! The A.G.M. was split about his continuing employment. 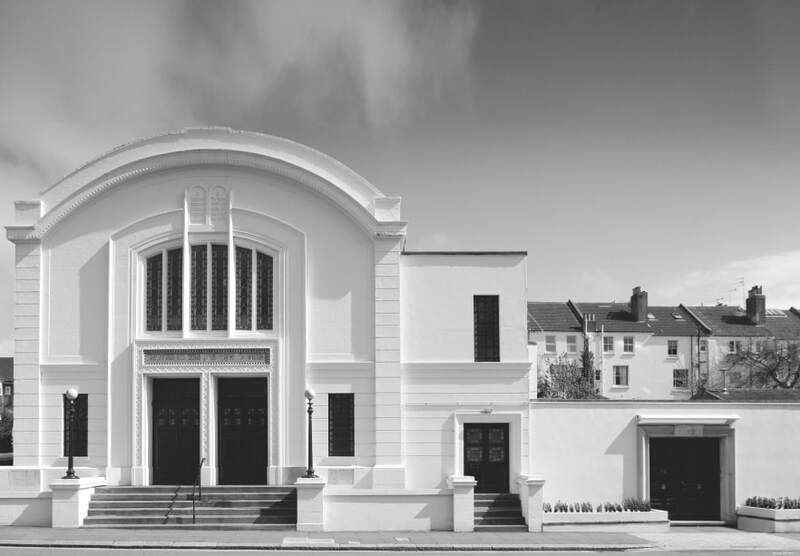 The Rev Josephs performed rabbinical duties to the welcoming congregation, the Talmud Torah was progressing and the shul shone as a beacon of orthodoxy in the hedonistic atmosphere of Brighton. Rabbi Goldblatt came, but did not find the level of ' frumkeit' resonant with his beliefs. 1987 Rev Dr. Julius Carlebach the Reader of Social Science at the University of Sussex took up the position of Rabbi to the community. His sermons are still to be remembered, often marrying the moral certainties as found in the Talmud with the betrayal of those mores in contemporary society. Rabbi S Silverman, has been with us for some 20 years. His erudition and Talmudic knowledge is very profound. He is a great teacher and is well liked by the community. But what of the future? 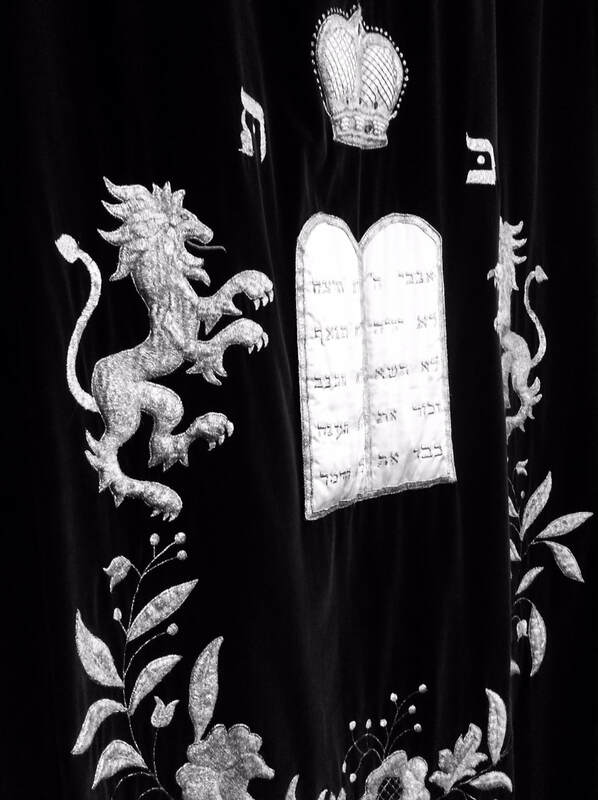 With the declining Jewish Population in Brighton and Hove, daily services to are no longer held, but Shabbat services are well attended, and there are Friday night and Shabbat Mincha minyamin. The board functions well with Stanley and Michele Cohen at the helm. The miracle is that they devote their time and energy to the shul for which we are forever grateful and follow in the footsteps of Dr Herzl and Mrs Ruth Sless;Yistchak Perl;Paul Cowan Michael Brummer, Cyril Jacobs, the late Alan Hirschman (z"l) and Harry Sherwood who started the library, but was unable to complete his cherished work. In 1930 Rev.Kalman Fausner became the chazan and served unstintingly for 70 years .He will always be remembered as the honest, human and wonderful man he was. The Rev Fausner saw the creation of a boys choir. They indeed were the heady days of Holland Road Shul.